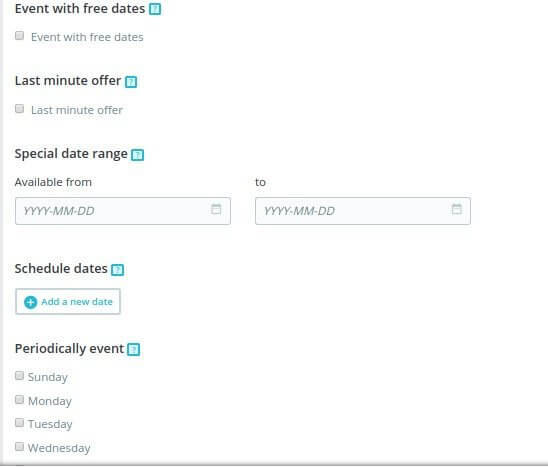 How to sell time based products like 'events' in PrestaShop? Soft Solutions4U / PrestaShop / How to sell time based products like ‘events’ in PrestaShop? In PrestaShop, we do not have a function or module for checking a product available only for a certain period of time or within a certain range of date. It is because Prestashop is CMS which sells only products. However we needed to customised PrestaShop to sell activities and events which are available for Only a certain range of dates. 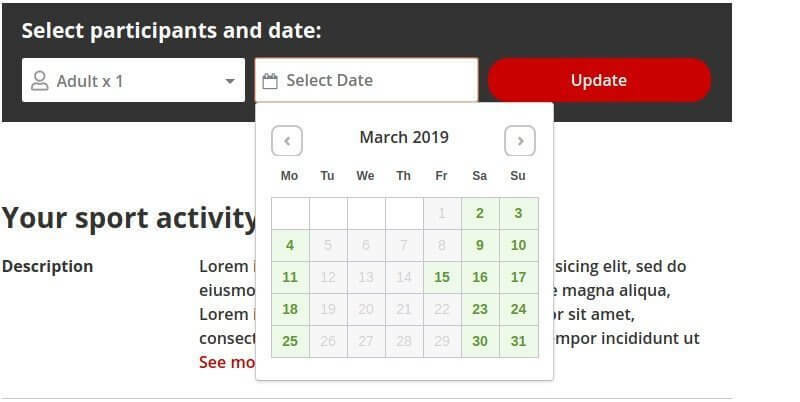 To solve this issue we created a new module “availabilitymodule” to implement different date availability options in the back-end.